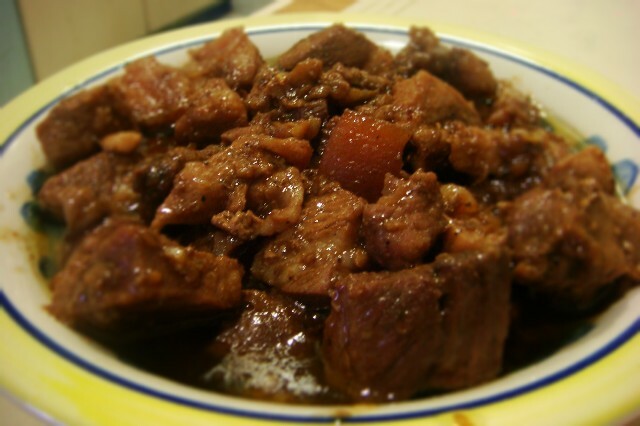 We have talked about six must-try Filipino foods in the first part of this two-part article. Here are seven more delicious treats you definitely have to try. The Filipinos have a lot to offer other than their hospitality. Well, yes, they are also great singers and have it in their nature to turn any difficult situation into something lighter. But aside from all that, they are also great cooks! If you have yet to visit the Philippines, here’s a guide on what Filipino foods you should get your hands on once you get a chance to. Why it’s awesome: when drizzled with caramel and chocolate syrup, it’s better than crepe! Why it’s awesome: this is the breakfast of champions, right here! Why it’s awesome: this dish is easy to make, savory, and easy to pack. Also, it has shrimp in it. Why it’s awesome: similar to the Mexican flan but a lot more dense. It has condensed milk and a lot of egg yolks, so it’s definitely addictive. Try our leche flan recipe to know how to make one of the must-try Filipino foods. Why it’s awesome: this dish can be considered the real Pinoy one, it’s even often tagged as the unofficial national dish of the Philippines. Especially when marinade is done perfectly, this dish is something you will definitely come back for.